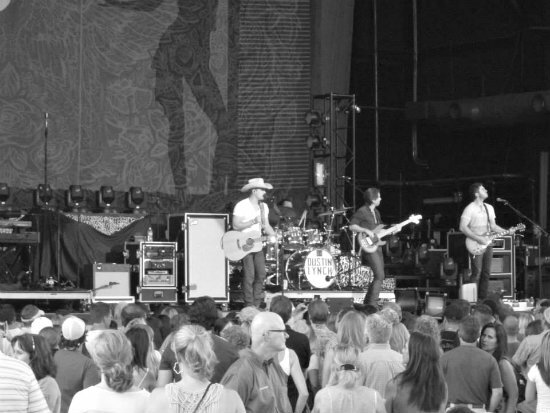 saturday night i watched my brother play with Dustin Lynch and band on a big, big stage, in front of so many, right here in Georgia. when moments like those come along, i try my very best to enjoy them as they are happening. to soak it all. and when i get to see those i love completely in their element, oh it makes my heart so very proud and happy. so they did great! along with little big town and keith urban, of course. those people are awesome, so much talent. also! i'm quite happy to report that the 40% chance of rain mr weather predicted, was so wrong. there was no raining on this parade! wooo! so fun that you got to watch your brother doing what he loves! !